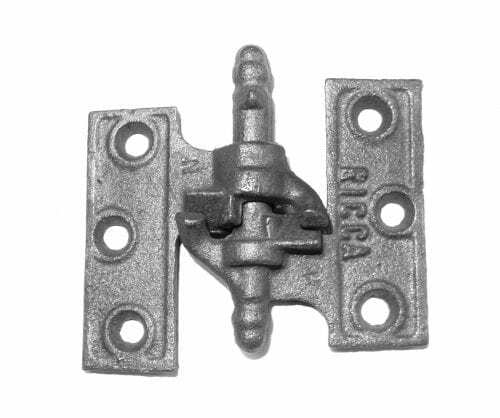 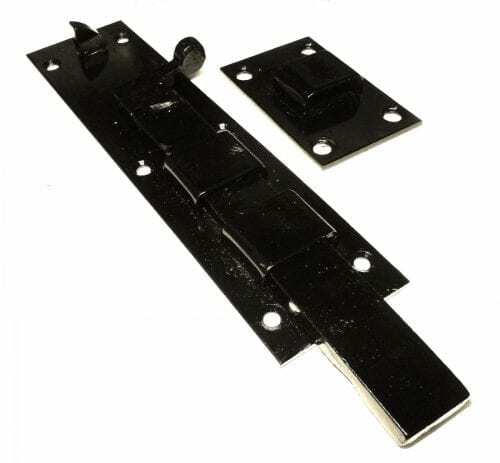 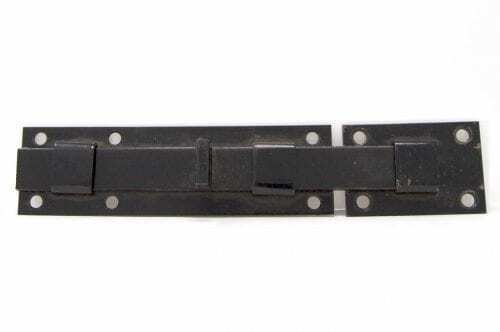 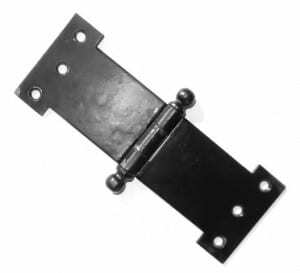 View cart “# 2 Left Lull and Porter style Shutter Hinge” has been added to your cart. 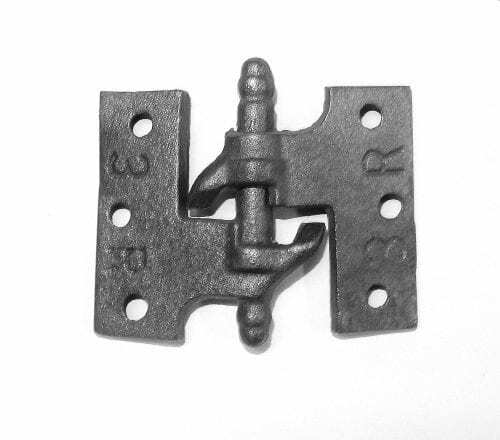 Iron Parliament Hinge with Five and Three Quarter Inch Offset measures a total of 7-7/8″ wide and 2-7/8″ tall. It mortises into the door or jamb 1-1/16″ x 2-7/8″ and has a throw of 5-3/4″ when open. 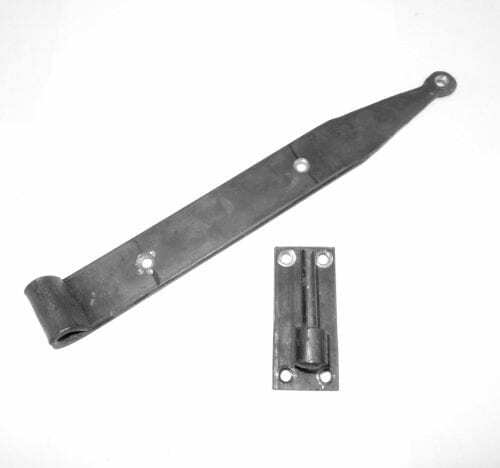 The pin on the hinge is removable making it function as either a right or left hand swing.